What an interesting year and week it’s been for a couple of Major League Baseball’s most infamous drug and steroid policy offenders. 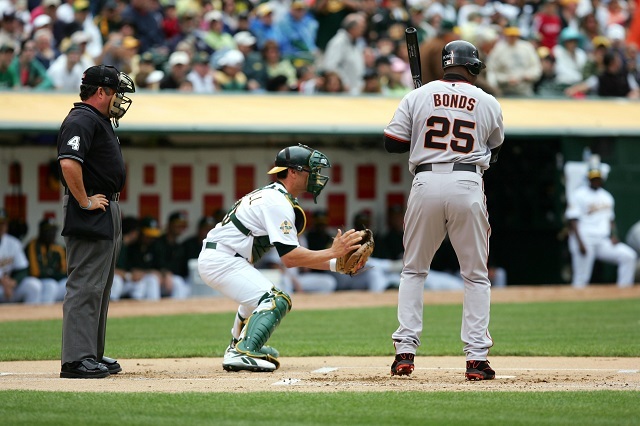 Just last Tuesday, the United States Justice Department finally ended its decade-long pursuit of Barry Bonds. This came on the heels of an appeals court overturning the only conviction against him three months ago. 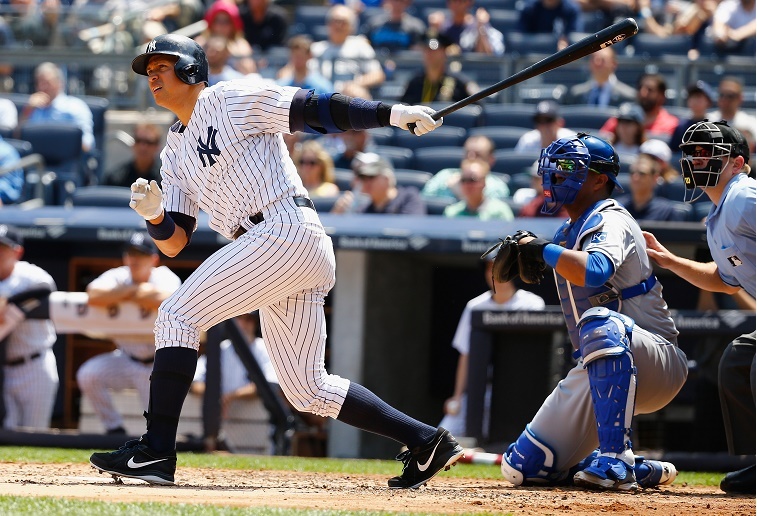 At the same time, polarizing New York Yankees designated hitter Alex Rodriguez is enjoying a renaissance season at age 40, after spending all of the 2014 season suspended for steroid use. Such is the nature of his great year that as I was typing this sentence during a July 27 game, he hit a two-run home run against the Texas Rangers (incidentally, on his 40th birthday). That came after a three homer performance against the Minnesota Twins two days prior. All of this, from Bonds’s absolution to A-Rod’s resolution — after all he’s “been through” — in conjunction with the recent, unusually large 2015 Hall of Fame Induction Class has several baseball fans and writers reevaluating their position on performance-enhancing drugs and what place users of them have in the sport going forward; specifically, whether or not they deserve to be remembered with honor, disgrace, or not at all. What’s important to remember is how long and involved the acceptance process is. 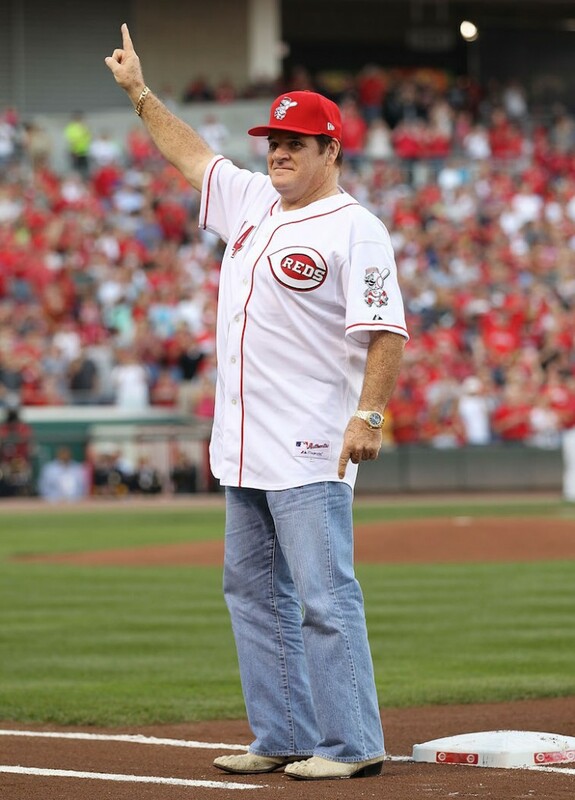 It was mere months ago that new Commissioner Rob Manfred seemed to have been swayed by a quarter-century of momentum for Pete Rose, the league’s all-time hits leader, to finally have his lifetime ban lifted, presumably paving the way for a rehabilitative entry into the Hall. Then new revelations about Rose’s betting — namely, that he did in fact bet on his own team as a player — set his prospects spiraling backward, for quite possibly the final time. In baseball terms, he was caught stealing. Again. Whether it’s been these many stories of baseball’s bad guys possibly being allowed to come back to the league’s good graces or Tom Brady’s “Deflategate” scandal from the NFL postseason, “integrity of the game” seems to be 2015’s topic du jour in sports. Concentrating on Rodriguez’s particularly strong stretch of late (as well as his solid 2015 campaign overall — a .276 average with 24 home runs and 59 RBIs as of time of writing) in context of that recent Hall induction reveals that all the nuance behind the “let them in” crowd is just cleverly disguised hot taking. In some form or fashion and in varying degrees of depth, there are essentially two prongs to the argument put forth by the pro-cheater lobby: That there are already cheaters in the Hall of Fame and if everyone was cheating during an arbitrarily defined era (say 1990-2007, when Bonds set the home run record), these guys were still the greatest performers. There’s a third that sometimes that gets floated, about the differences in conditioning and training in the modern game, but that one falls apart in light of the second plank. Unpacking each of these claims, it isn’t difficult to see precisely where it falls apart. The first is complete nonsense — that cheaters have slipped through the cracks is not commendable, but a mark of shame. Would we allow all manner of criminals to be freed from prison every time a few broke out? As far as the second point is concerned, it’s completely rooted in subjectivity as is, really, the entire argument overall. Just like every athlete has access to superior conditioning, but some make better use of those resources, there is absolutely no way to prove how many players availed themselves of performance-enhancing drugs. And, in spite of the decline in power numbers which corresponded with the league’s crackdown on drugs in 2003, direct correlatives (such as a 40 home run guy suddenly belting only 15) were and are few and far between. The bottom line is that in this strange, redemptive year (for guys who, frankly, are probably not deserving of sympathy, much less accolade), there’s been a big push to crown players that respective fans and writers have always liked. People referring to Barry Bonds as the “true home run king” might as well be truthers and “A-Rod for Comeback Player of the Year” campaigners sound downright insane. There are likewise comparatively few voices standing up for those who have long languished on the Hall ballot, with virtually no hope of ever taking their place in glory. 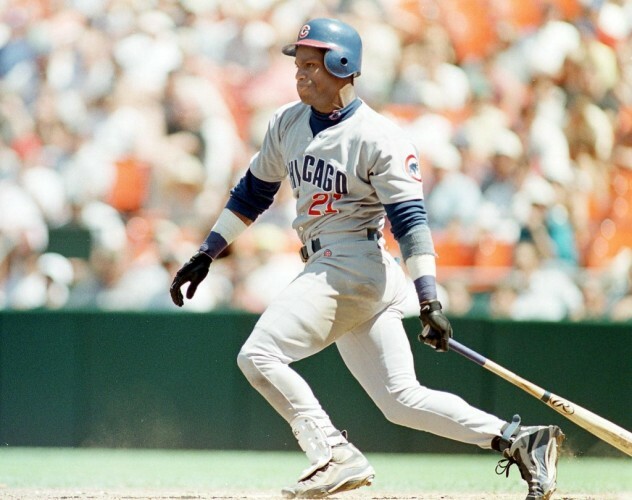 Names like Curt Schilling, Roger Clemens, Mark McGwire, Sammy Sosa, Rafael Palmeiro, and Jose Canseco who supposedly “played within the rules as they were written at the time,” but ended up being found guilty in the court of public perception. Rather than get into convoluted, pseudo-intellectual “nuanced” arguments in favor of certain controversial characters, let’s just keep it simple: keep the known cheaters out, (try to) keep current ones out in the future, and don’t give A-Rod a comeback award for a self-induced hiatus. Statistics and information provided by ESPN.